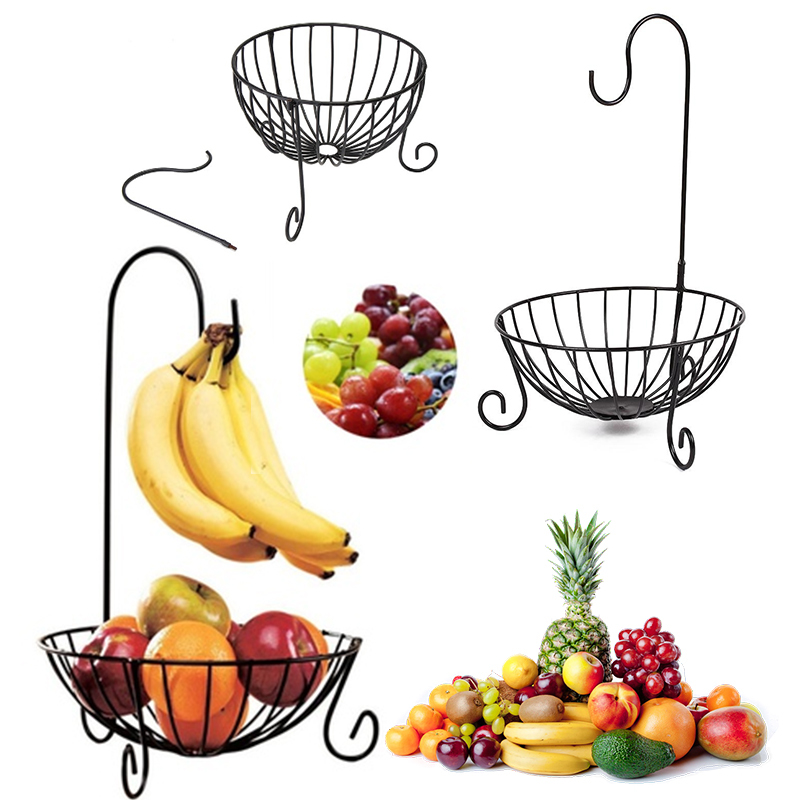 Features two levels to store and ripen fruit. 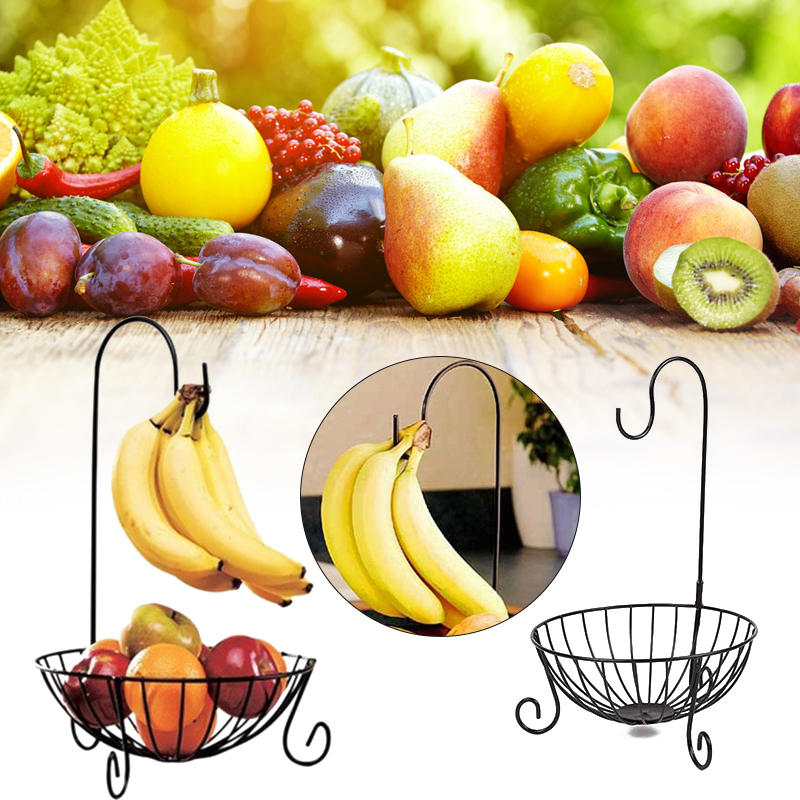 Come with a detachable hook to support to hang bananas for perfect ripening while preventing bruises. 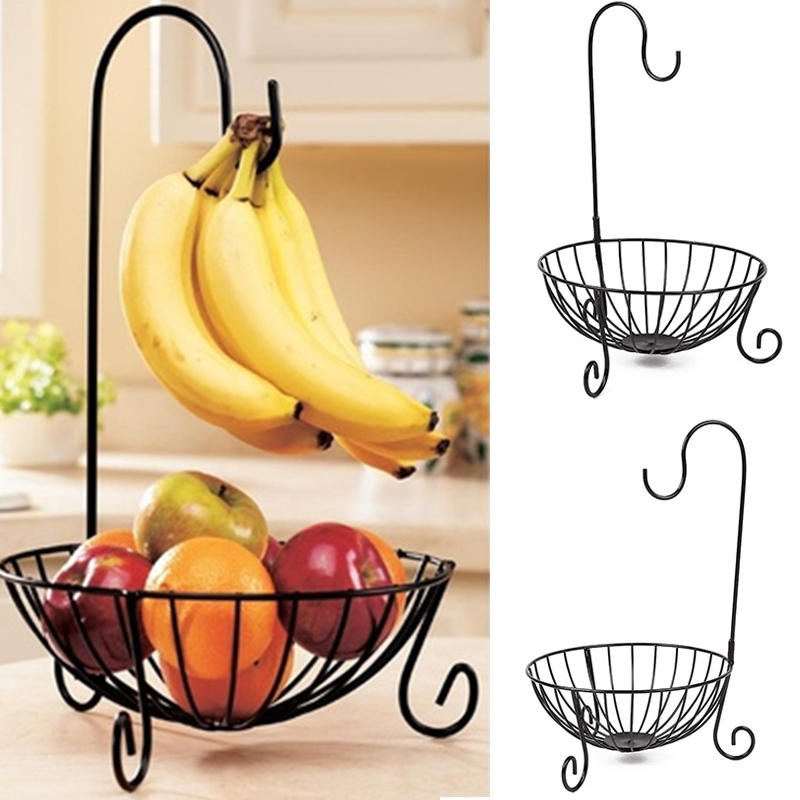 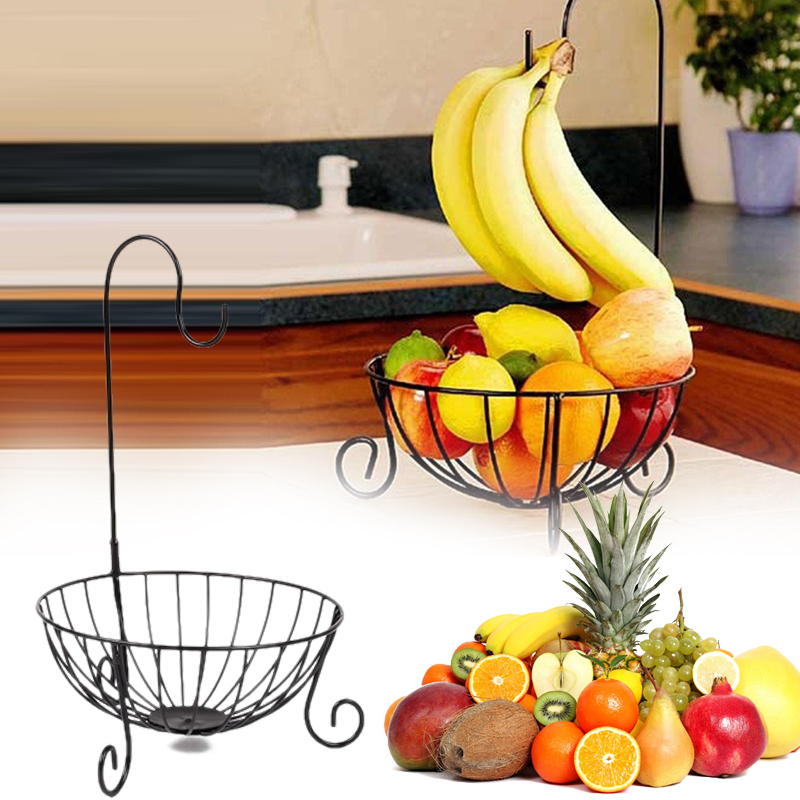 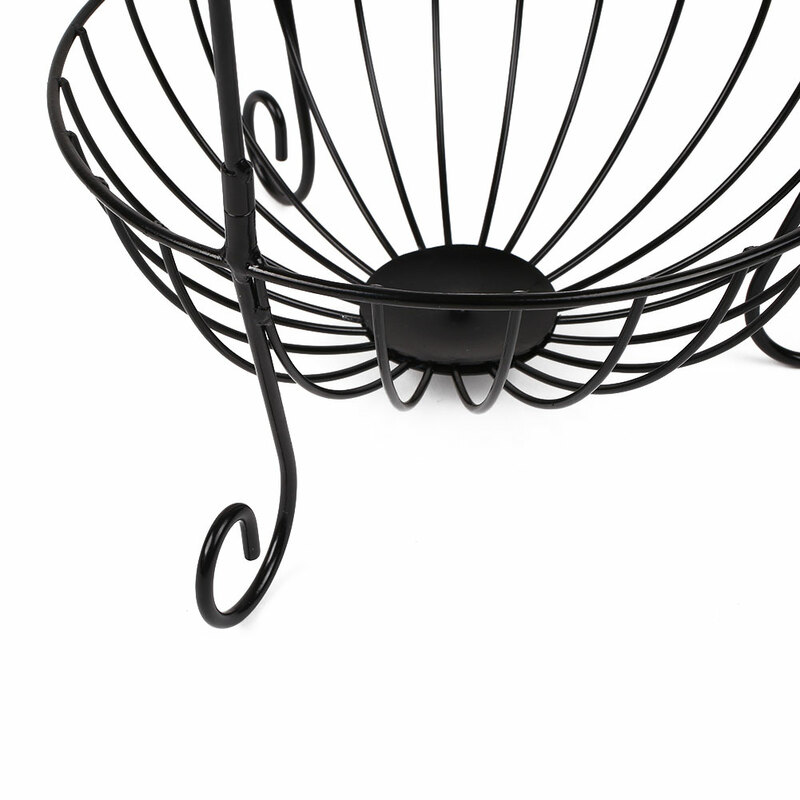 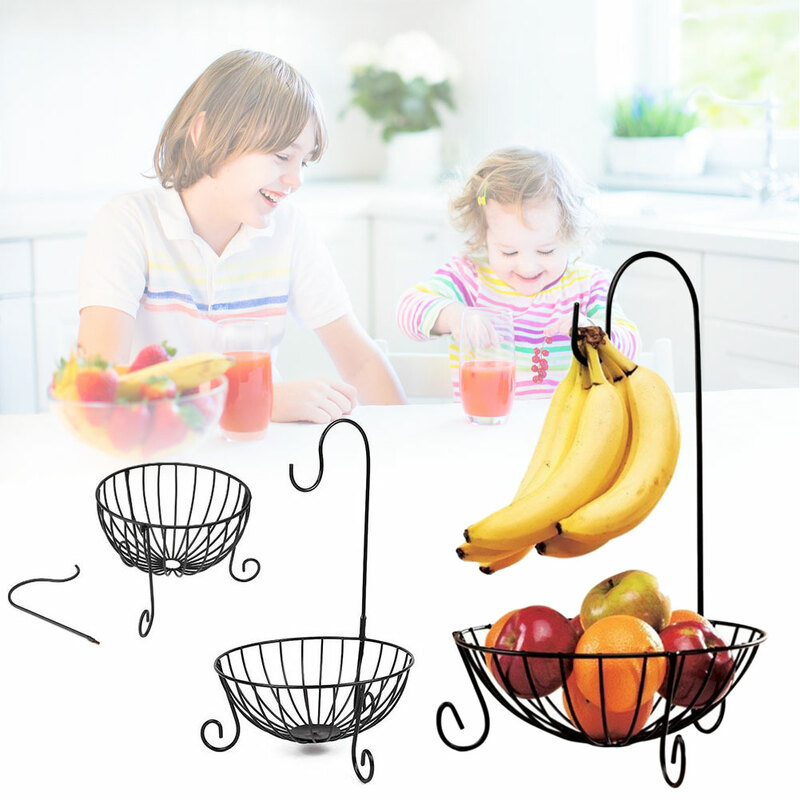 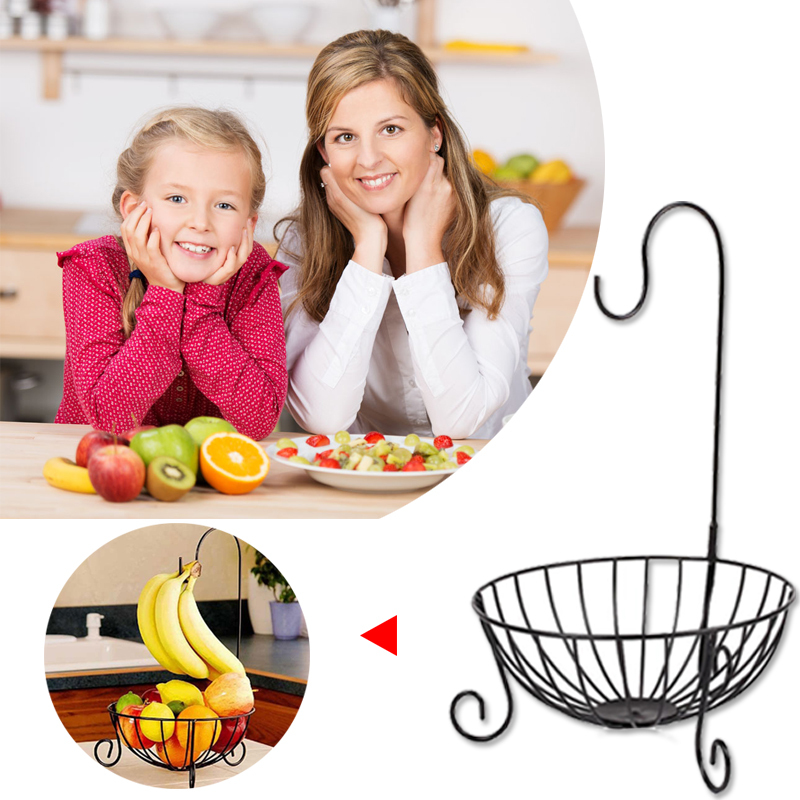 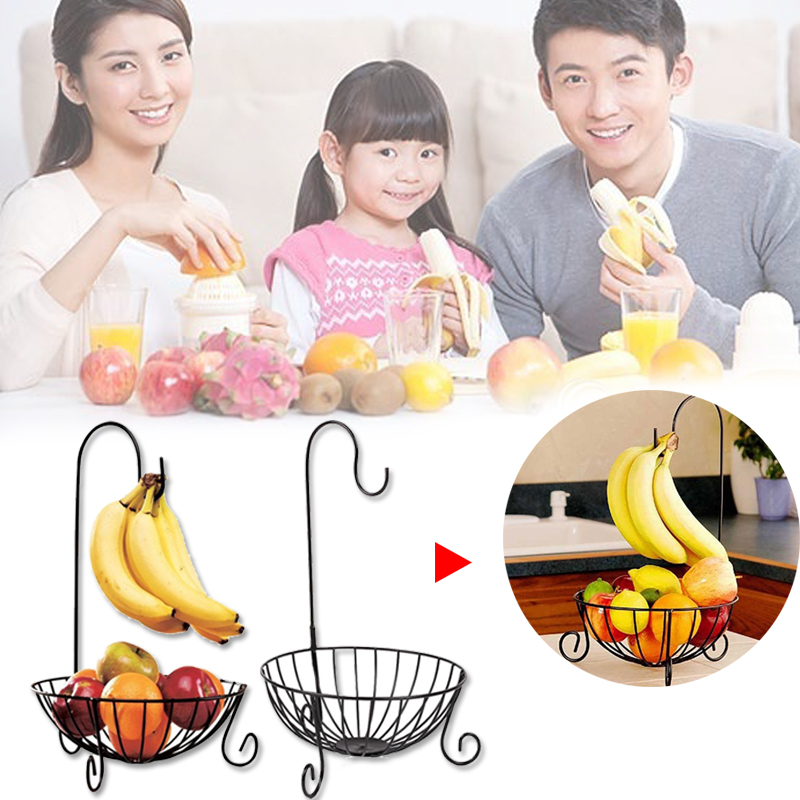 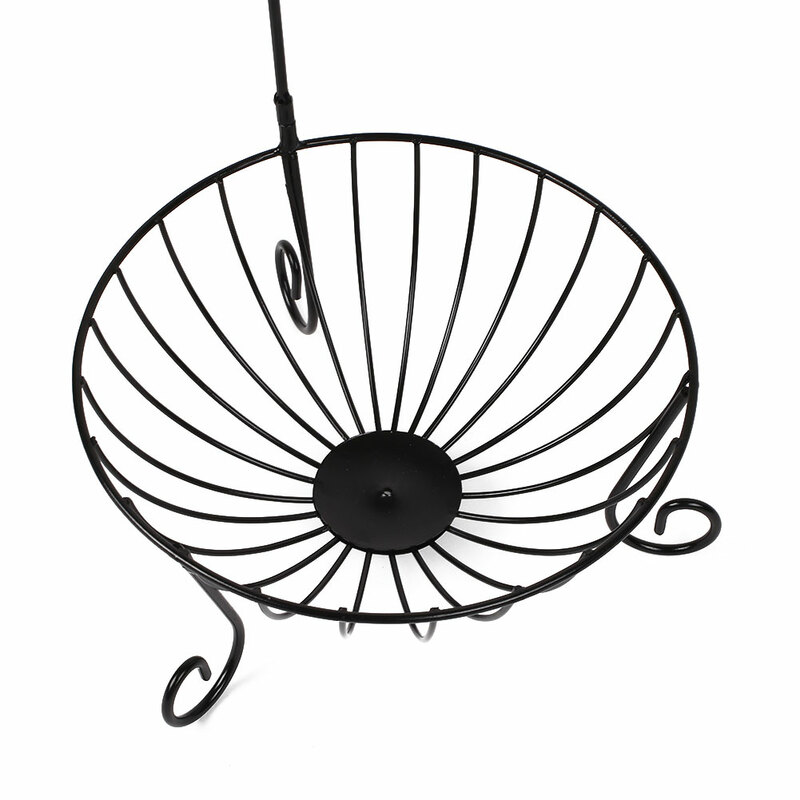 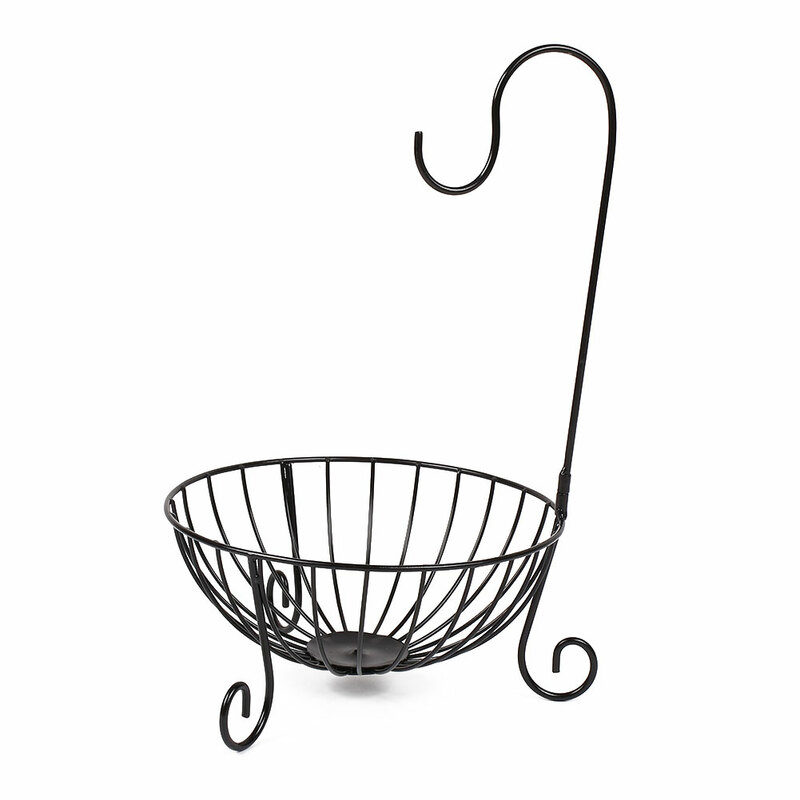 Hold and display your favorite fruits in the attractive basket holder.